ProFence LLC, is an agricultural fence installer serving the Chambersburg, PA area. 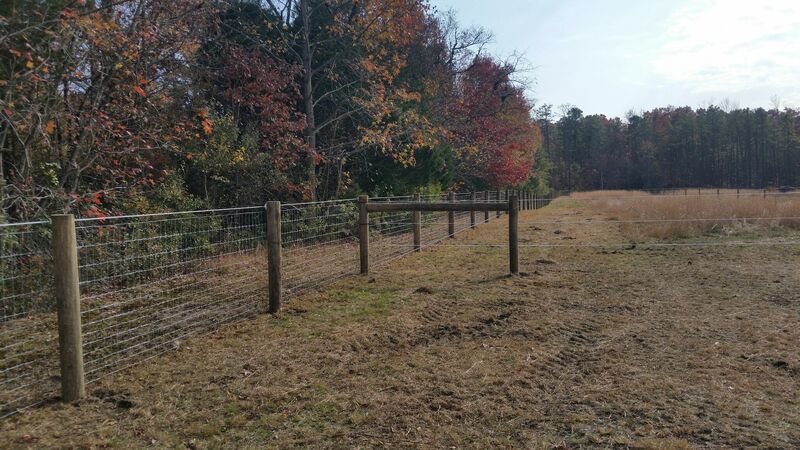 We offer several types of fencing solutions including cattle fences, horse rails, deer fencing and more. At ProFence, you can purchase the fencing you need from us and be at ease when our professional fence installers get your fencing up quickly and correctly. Our fencing solutions in Chambersburg, PA will keep animals in or out depending upon your goals. We only use superior quality fence materials that will last a very long time. If you need fencing that will last forever and at an affordable price, ProFence is here for you. Call 1-800-433-6236 for all your Fencing Needs in Chambersburg, PA!